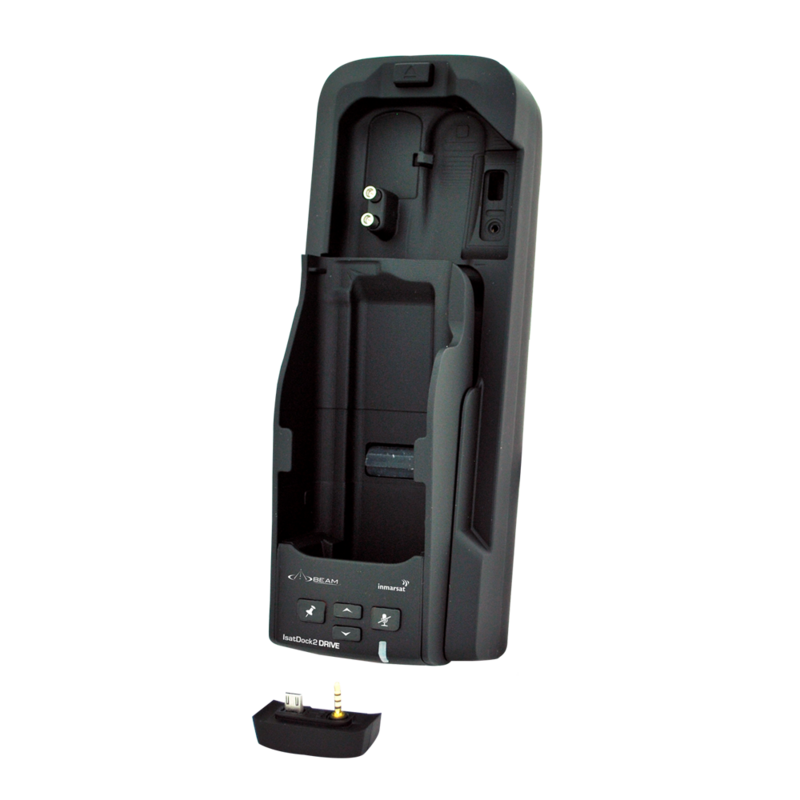 The IsatDock2 DRIVE enables voice calling capabilities via a full in in-vehicle hands-free installation with superior echo cancelling technology to minimise background noise or via the inbuilt Bluetooth or an optional privacy handset. 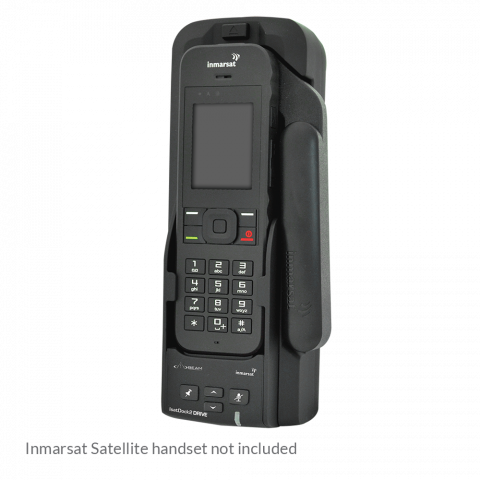 The IsatDock2 DRIVE supports the IsatPhone 2 Personal Alert and Assistance Alert functionality. Personal Alert messages can be triggered via a single button press on the IsatDock2 DRIVE. 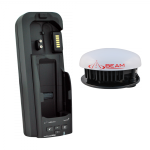 It will instantly send your GPS position as well as your pre-configured message via SMS or email. 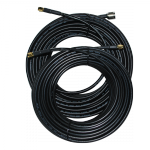 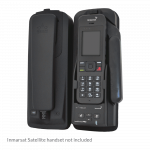 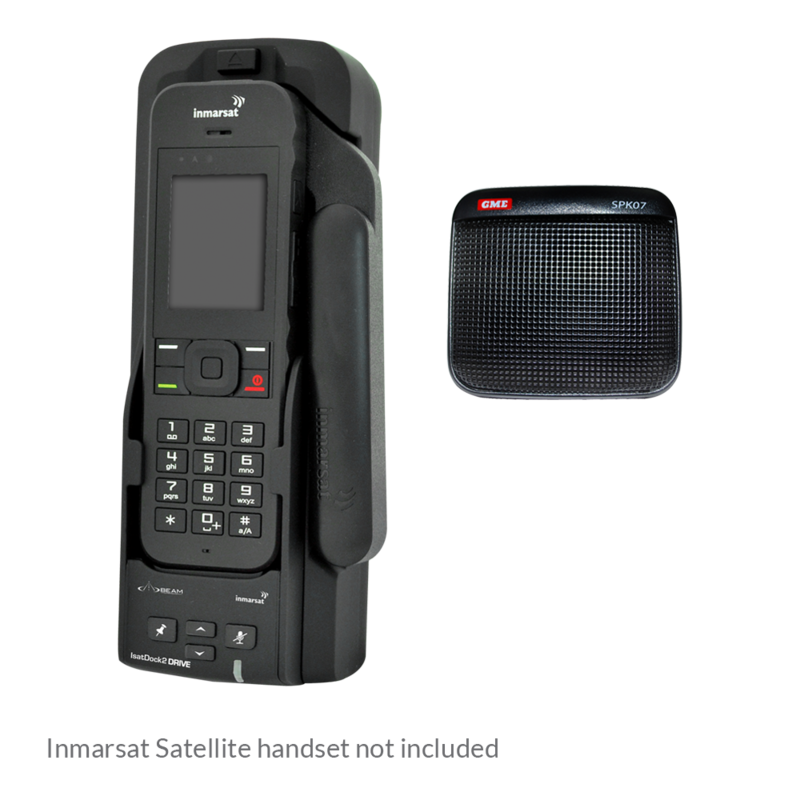 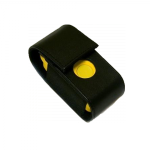 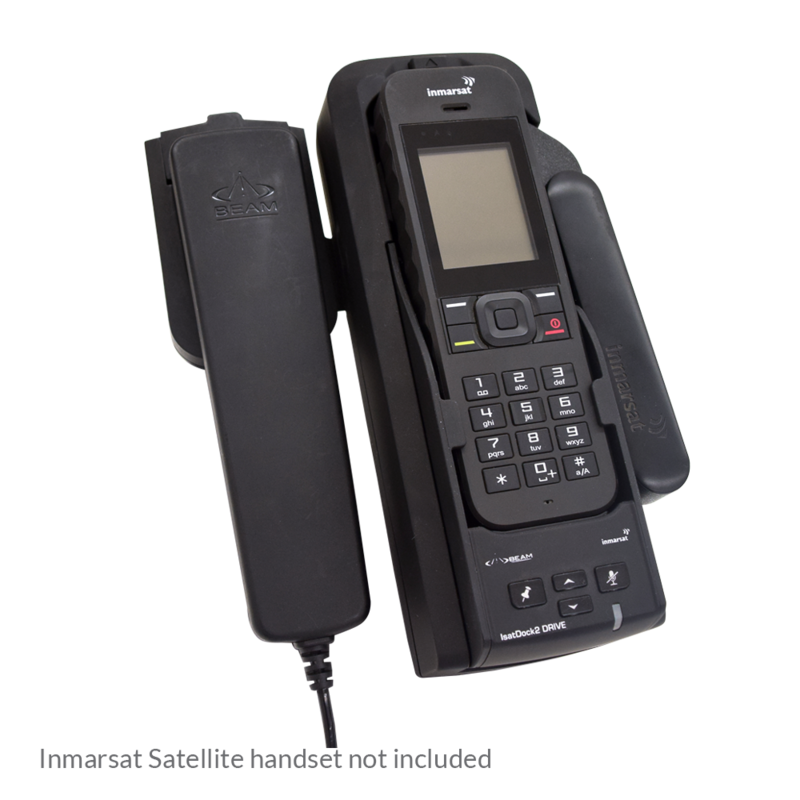 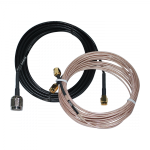 The perfect partner for your Inmarsat IsatPhone 2, the DRIVE dock is ideal for various transport applications. 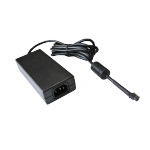 Personal Alert messages can be triggered via a single button press on the IsatDock2 DRIVE. 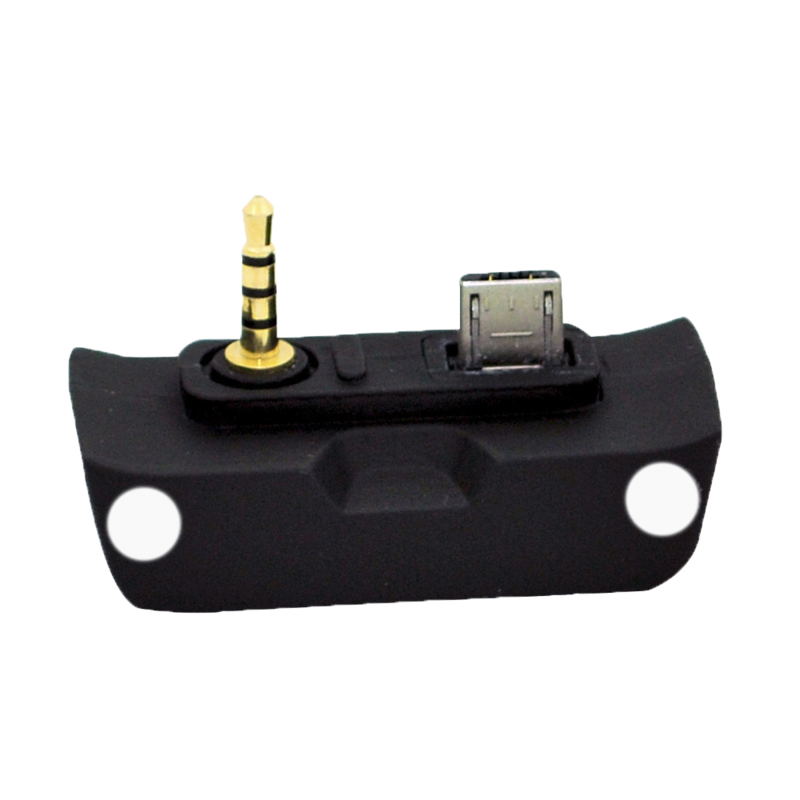 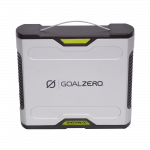 It will instantly send your GPS position as well as your pre-configured message via email. 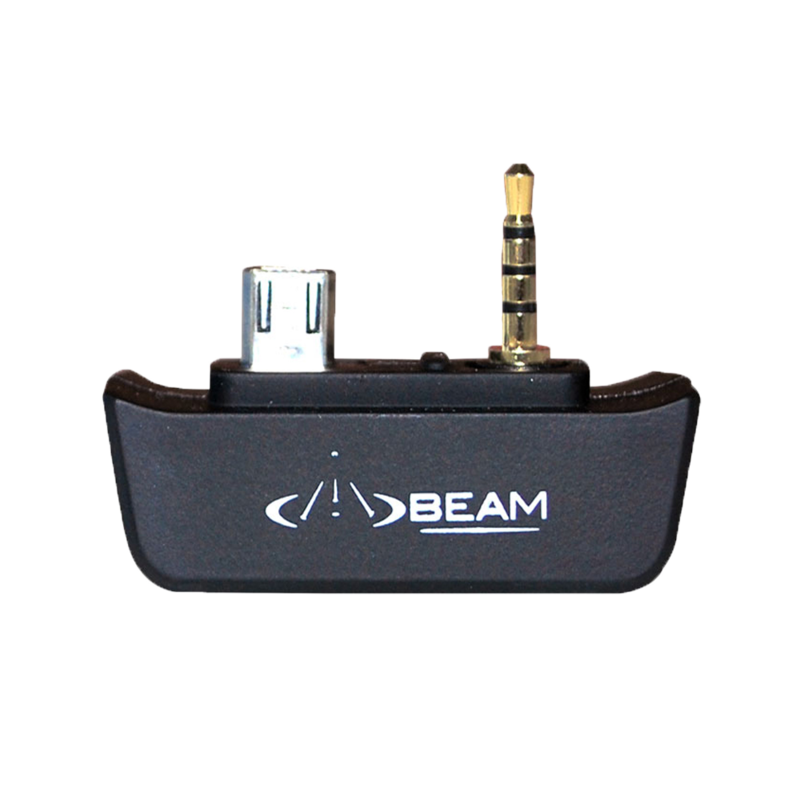 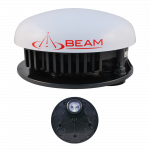 Beam IsatDock2 DRIVE has in-built echo cancelling and full duplex technologies to provide superior voice quality and professional handsfree or privacy calls for various transport applications. 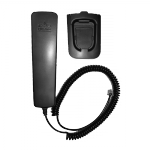 The mute function of the IsatDock2 DRIVE allows the user to mute the uplink microphone audio on the privacy handset and/or external hands-free microphone. 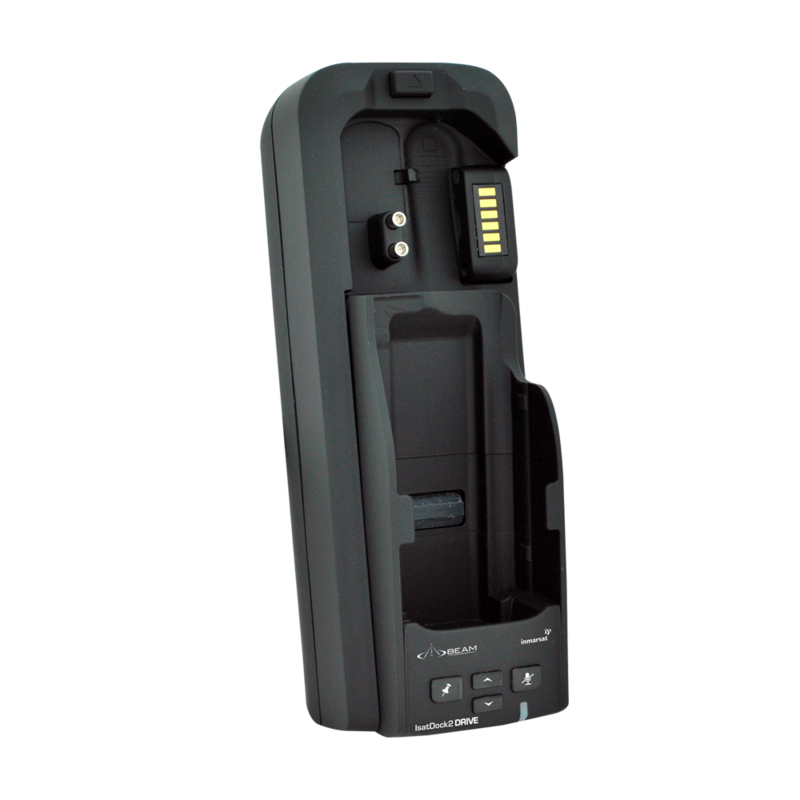 For more information please download our IsatDock2 DRIVE Brochure.